Emma Sky is a Senior Fellow at Yale University's Jackson Institute. She worked in the Middle East for 20 years and was made an Officer of the Order of the British Empire for services in Iraq. 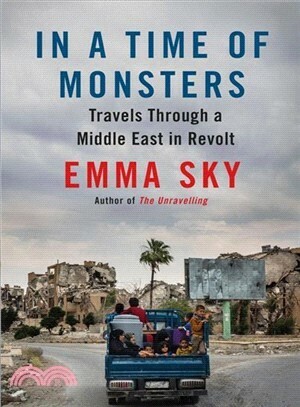 Her previous book, The Unraveling: High Hopes and Missed Opportunities in Iraq, was one of the New York Times' 100 Notable Books of 2015, and was shortlisted for both the Samuel Johnson Prize for Nonfiction and the Orwell Prize. She lives in New Haven, Connecticut.